Customers’ Friend is an international certification programme for awarding leading companies that build superior relationships with their customers and clients. Who is behind the Customers’ Friend programme? Behind the Customers’ Friend programme and medal stands the international organisation ICERTIAS - International Certification Association GmbH. You can find more about ICERTIAS at www.icertias.com. When was the Customers’ Friend programme launched? The Customers’ Friend programme was launched on European markets in September 2014. November 2018 saw the launch of a new visual identity for the programme and an extensive redesign of the Customers’ Friend medal itself. What is the purpose of the Customers’ Friend medal? The purpose of the Customers’ Friend medal is to promote quality and fair customer-relations of service providers and manufacturers towards their clients and customers. The goal is to find and award Customers’ Friend medals to companies on the market that offer an exceptional consumer experience so that other consumers on the market can see the value of such companies and in turn become their customers. Can I nominate a company? Anyone can nominate a company for the Customers’ Friend medal insofar they believe the company offers a remarkable user experience - better than what is offered by the direct competition . Nominations can be made on this link HERE. What is the medal award procedure? The international organisation ICERTIAS evaluates the nominee for potential entry into the Customers’ Friend programme using secondary methods of assessment and research. You can read more about the methodology itself HERE. 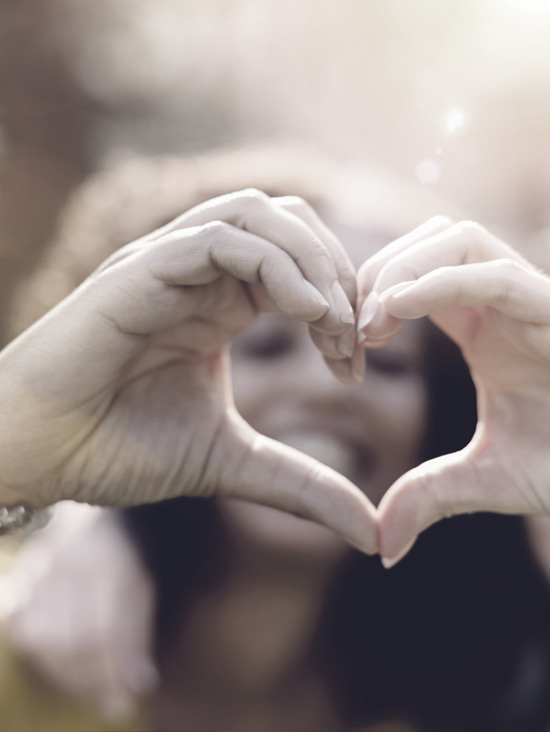 Can every company earn a Customers’ Friend medal? Theoretically - yes. In practice - no. 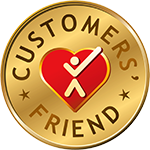 Entering the Customers’ Friend programme and gaining the right to display the Customers’ Friend gold medal are deserved only by those companies that hold an excellent reputation among consumers on the market as those known to provide a remarkable user experience. For all us consumers, it would be great if every company offered an outstanding user experience, unfortunately this is not the case. Only a few companies provide their customers with enviable customer support and therefore only rare organisations can bear the Customers’ Friend gold accolade. The excellence of nominated companies is verified by the international organisation ICERTIAS using extensive market research. To date, many companies have been denied access to the Customers’ Friend programme because they did not meet the criteria for verification. How much time does it take to do a company check? Checking companies nominated for entering the Customers’ Friend programme lasts on average between 14 to 60 days. 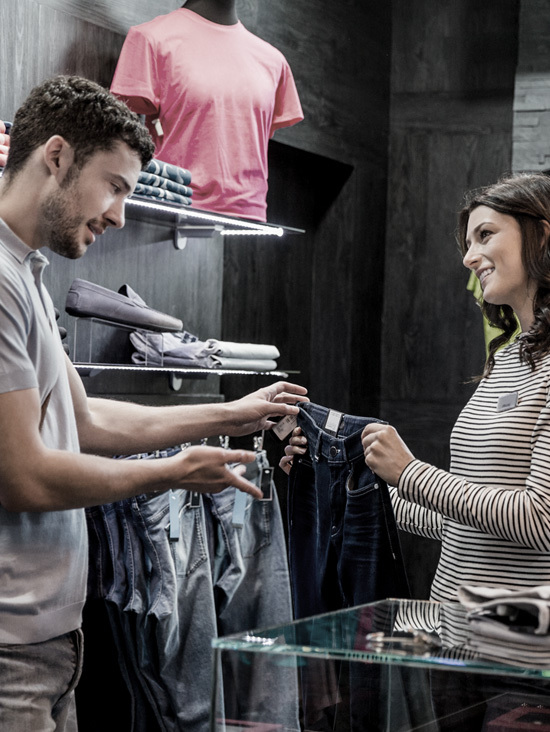 What checks does a company go through for entry into the Customers’ Friend programme? Based on publicly available sources, nominated companies interested in joining the Customers’ Friend programme go through numerous checks conducted by the ICERTIAS organisation. Reputation, trust between companies and their consumers and business partners, financial credibility, quality of relationships and the quality of communication with the public (consumers, journalists, the general community) are all verified by ICERTIAS. Only those companies that meet the high criteria of these checks, meet the basic entry requirements of the Customers’ Friend programme. What is the Customers’ Friend Declaration? The Customers’ Friend Declaration is a binding document to be signed by any company that wishes to enter the Customers’ Friend programme. You can read the entire Customers’ Friend Declaration document HERE.